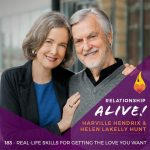 Today’s guests are none other than Harville Hendrix and Helen Lakelly Hunt, authors of “Getting the Love You Want” – which offers a step-by-step path for you and your partner to attain a more loving, supportive, and satisfying relationship. 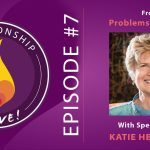 In this conversation, you’re going to get to hear exactly how their system of conscious relationship works, and come to a deeper understanding of what’s possible in relationship. You’ll also learn about their “Imago Dialogue” – also known as “safe conversations” – which is a process that you can use in your partnership – or in any dialogue, really – to ensure clear communication that actually GETS you somewhere. An essential part of being in relationship is the path that it offers to you to become more fully who you are meant to be in the world. And to do the healing required – both the inner healing as well as what’s only possible in partnership with another person. 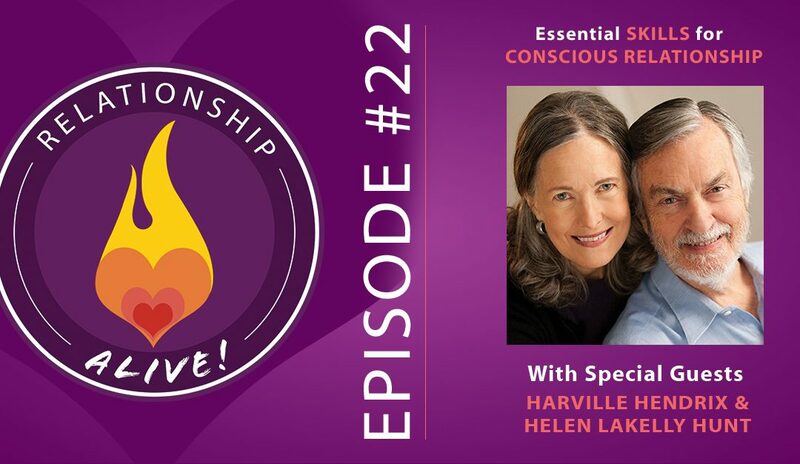 On today’s show we’re going to cover some essential skills so that you and your partner can create a solid foundation for this healing journey into conscious relationship together. Imago Match – Combine the best traits and the worst traits of your childhood caretakers, and you come up with a list of the qualities that you are most attracted to as an adult. In particular, your unmet needs are calling out to be met by someone who also matches your childhood caretakers’ negative traits. Wouldn’t it be easy if you could just find someone who will naturally meet those needs? Of course! However, that’s not the way that our unconscious mind works – in order for the healing to actually occur, those needs must be met by someone who shares the same difficulty with actually meeting them! It’s a potential recipe for disaster (and why so many relationships don’t work in the end). And – if you’re aware, also a potential recipe for great healing and transformation through your relationship. Couldn’t you just try to hack your way around it, and find someone to meet those needs directly? Isn’t that what’s at work as we’re looking for the “right” partner? We’re looking for someone who fits an ideal list of traits – and usually when we first decide we’ve found a match – ZING – they’re perfect in every way. Nearly all relationships lead to a time when suddenly you see that along with all of those positive qualities come a host of negative traits that were also there all along. So as much as we think that a hack could be possible, there seems to be no way around actually having to create a container for growth and change in your relationship – to handle the inevitable challenges that come with the easeful moments. Is conflict a sign of trouble in a relationship? No – in fact conflict is usually a sign of a place where you and your partner can actually grow. Your partner actually contains a “blueprint” for your own growth and healing. 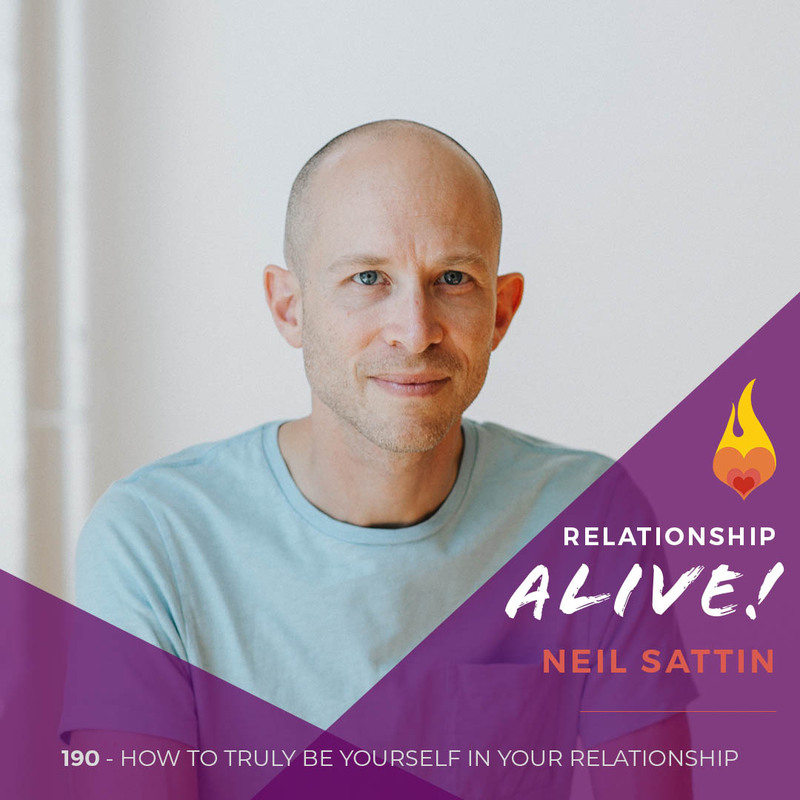 It’s easy to look to your partner to see where you might want them to change and grow…and yet the first place that you should look is within yourself. 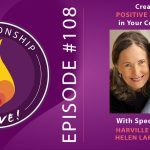 Helen LaKelly Hunt offers the example of how she might have really wanted to foster Harville’s latent emotional exuberance, she actually learned a lot and facilitated growth in her relationship by learning how to contain her energy. And this created space in her relationship with Harville for him to learn more about being expressive. Why is this all a good idea? Now you are able to develop parts of yourself that were probably not encouraged within you as you were growing up. 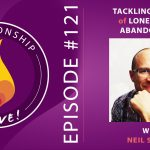 Harville and Helen even suggest potentially developing the parts of yourself that you are least attracted to in your partner, as a way of pulling yourself up the growth curve and getting in touch with the parts of you that are within you, waiting for their chance to shine in a healthy way. So if conflict is OK – then how do you know whether or not you’re in the wrong relationship? While Helen says that essentially if the attraction is there then ANY relationship could be the material for a lifelong, growth-oriented partnership (that has the power to overcome some big things, like chemical dependency, or infidelity). That being said – if you’re in a situation where your partner literally cannot take responsibility for ANYTHING – i.e. everything is your fault – then that relationship is unlikely to succeed. A suggestion: If you’re in a relationship that you think is in trouble (or even if you’re in a relationship that’s ok, but you want it to grow even more) – go on a couples retreat for a holiday or birthday. In a retreat-like environment even a partner who’s not inclined to do “growth” work might see unhealthy patterns that they’ve been contributing to, or get excited for a vision of what’s possible. Many couples have shown up to these kinds of workshops thinking they were done, only to get a renewed sense of possibility and love for each other. Instead of trying to find the right partner, focus on BEING the right partner. Instead of trying to change your partner, focusing on growing yourself and your own capacities within the relationship. At the same time, it is helpful to energize and appreciate your partner for the things that they do well – to amplify that energy within your relationship. Otherwise too much change can lead to exits popping open for either partner – and having exits closed is an important part of having a safe container in the relationship. Imago Dialogue: This is a three-step process for effectively communicating. First decide who is the “sender” (the person talking) and who is the “receiver” (the person listening). The job of the person talking is to speak in an “I” statement – and to break what they’re trying to communicate down into small, digestible chunks. Validation: As the receiver, can you understand where the sender is coming from? Do their conclusions make sense to you given what they are saying about their experience? If not, you can ask questions to clarify. If so, you should say that it DOES make sense. Note that you do not have to AGREE with their view of the world – the point is simply to GET their view of the world. Empathy: As the receiver, can you imagine what it would feel like to be in the sender’s experience? Can you convey that to the sender as well? IS THERE MORE? Always take the time to give the sender the opportunity to really communicate everything that they need to communicate. Then, take turns. Once the sender’s meaning has been fully mirrored, validated, and understood – it is time for the sender to become the receiver and vice versa. Make a commitment to ZERO negativity. What does it take to simply notice all the times that you’re bringing criticism, blame, or judgment into your relationship? And once you notice that, can you shift yourself into a position of seeing yourself as the source of your experience, and taking responsibility for your part in how things are (or facilitating change) rather than pointing the finger, or expecting the other person to do the work? It’s not that you can’t tell the other person how you feel…but simply that you can learn to always communicate respectfully. It’s not what you say but HOW YOU SAY IT. Are you making time for fun? Don’t just rely on happenstance for fun to happen! Schedule fun into your calendars, so that you are guaranteeing that you’ll have good times and be infusing your relationship with positive, fun energy. Appreciation Practice – You could try giving your partner 3 appreciations every night before you go to sleep. How does that shift the quality of your relationship, when it becomes a regular practice? https://www.neilsattin.com/imago Visit to download the show guide, or text “PASSION” to 33444 and follow the instructions to download the show guide. 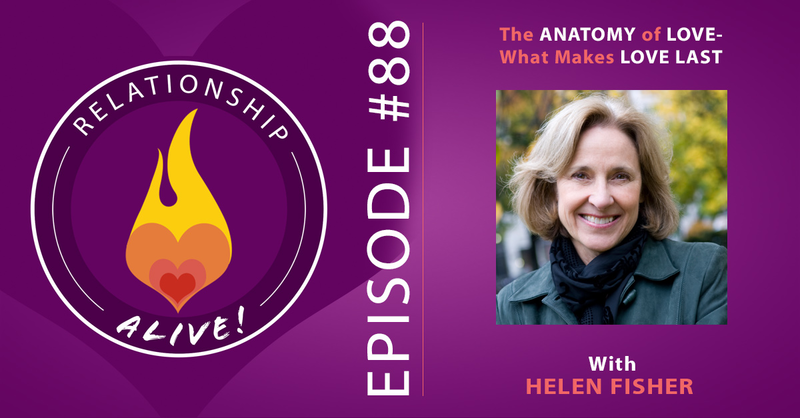 If you download the guide within the first week of this episode’s airing, you are automatically qualified for a chance to win a free copy of Harville Hendrix and Helen LaKelly Hunt’s groundbreaking book “Getting the Love You Want”.